Hosting friends over the holidays? Mix up some marshmallow stars to top your hot cocoa. Your whole family will be amazed at how these are made from scratch. For this winter wonderland treat, mix up homemade marshmallows and top them on hot cocoa. Part science experiment, part kitchen activity, your kids will be fascinated by the transformation from gelatin and sugar into fluffy marshmallows. Cut them into star shapes with the largest cookie cutter in the Winter Wonderland kit. Simple ingredients: unflavored gelatin, water, sugar, corn syrup, vanilla extract, Cooking spray and Confectioners’ sugar. Brrr.. it’s chilly out! 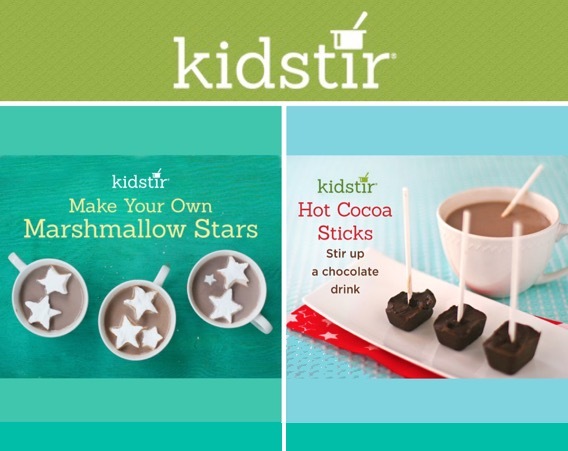 Warm up with a cup of hot chocolate made with hot cocoa stirrers. With hands on time of only 10 minutes with just three ingredients, chocolate chips, cocoa powder, confectioners’ sugar. Kids will learn these kitchen skills: measuring, stirring, using a microwave, melting chocolate. 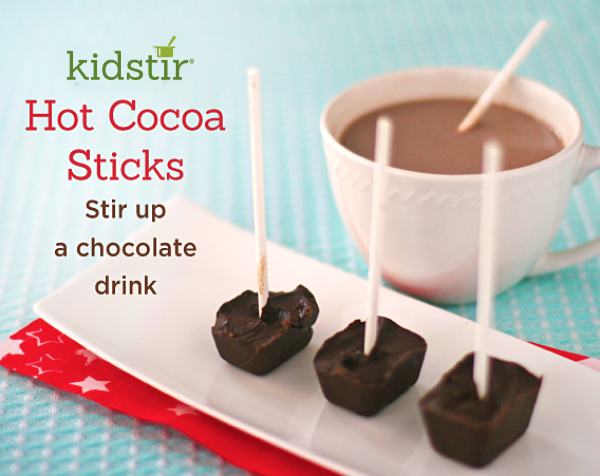 Let the kids fill up their glasses with warm milk, then stir their own hot cocoa with this homemade treat. Try the recipe, then make extra stirrers to give as gifts for teachers and friends! Big thank you to our friends at Elwyn! 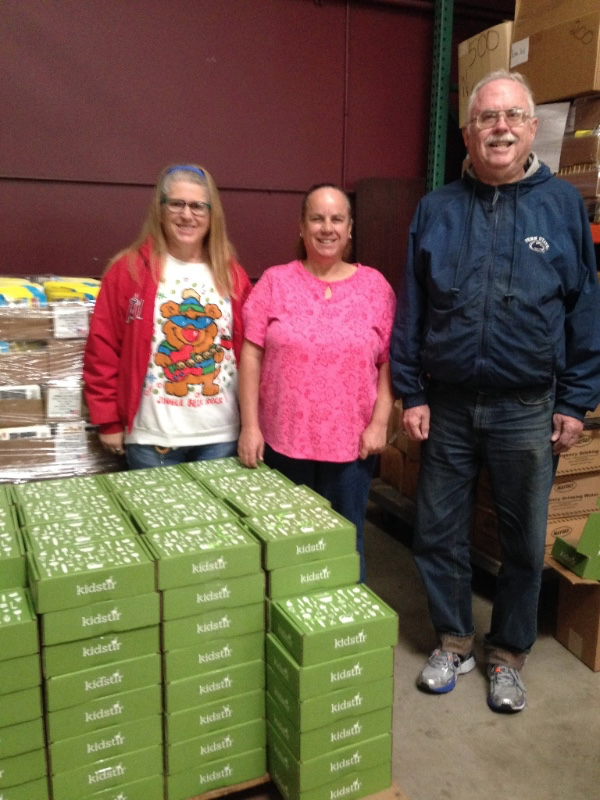 Our “Little Elves” have been working really hard this holiday season to get all the kits assembled and in the mail to you. Our partnership with Elwyn is something we are very proud of as the organization has continued to be at the forefront of developing unique innovative services for people with disabilities. You can read more about our mission and core values and Elwyn’s history here.